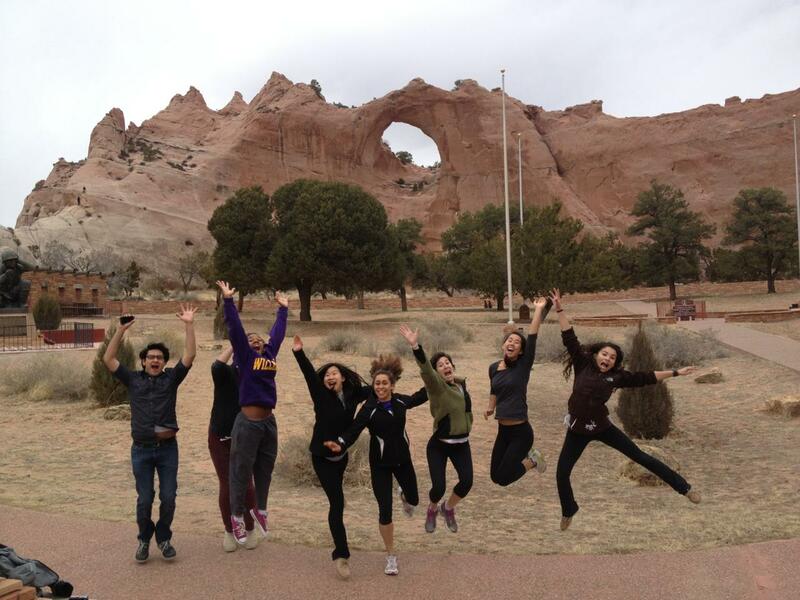 The Navajo Nation Outreach Break Out Trip is an annual trip to a school in Window Rock, Arizona, created by Thammika Songkaeo ’11, Taida Smailhodzic ’12 and Bethany Hale (Dartmouth College ’11 and resident of Window Rock). 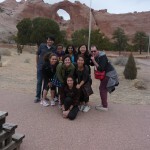 After Thammika and Bethany met as fellows at The LeaderShape Institute in August 2008, the Navajo Nation Outreach group was born, to allow a group of Williams students to experience life and enhance education in a Navajo Reservation for a week. The first trip took place in 2009, and it has run annually ever since. In the past participants have volunteered at Hilltop Christian School and St. Michael’s Indian School. Our role at the school is very flexible, and depends upon the needs of the students and teachers there. For the past three years Williams students have served as teacher’s assistants, and have also lead various workshops for the students. Previous workshops have ranged from science experiments to geography classes to dance lessons. After the school day has finished Williams students help out at after-school activities such as daycare or sport’s practice. Once these have come to an end the volunteers participate in cultural activities, such attending Navajo ceremonies, eating traditional food, and learning Navajo. 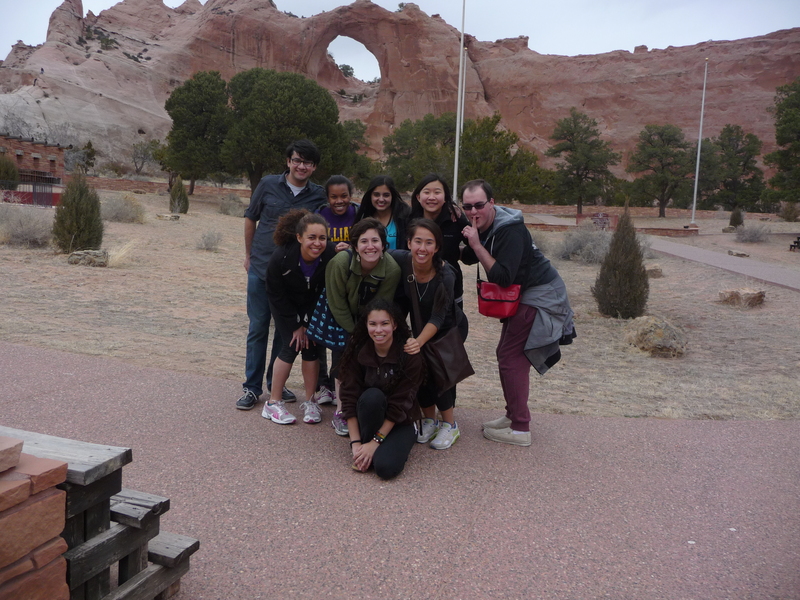 In 2013, we worked at schools within the Window Rock Unified School District, and had our most successful trip to-date. Williams students were able to volunteer with grades K-12, and were welcomed in the classroom. After school had ended the volunteers got the opportunity to attend various school functions, such as a carnival themed fundraiser. We also got the opportunity to sit in on classes at the Navajo Immersion school, where many of the classes were conducted entirely in Navajo. The school also provided traditional Navajo food and the children performed prayers and dances for Williams students, even inviting us to join in at the end. Unfortunately, the dropout rate on the Reservation is high, and those who do graduate will not typically attend college. Throughout our week on the Reservation we show the students that experiments and activities can be conducted on a low budget, with nothing more than a few sticks and some glue. By doing this we encourage kids to be curious and eager to learn. It is our hope that our presence and work on the Reservation will encourage and inspire students to pursue education long after our visit. As well as making a positive impact on the youth on the Reservation, we hope to learn more about a new culture. Native American reservations are completely different than places that Williams students have normally experienced. At the end of the trip we always feel as though we have learned as much, if not more, than our students have. 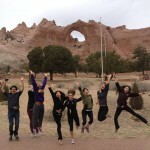 Alternative spring break trips are not unique to Williams, and our dual goals of learning about a different culture as well as helping out a community are nothing new. 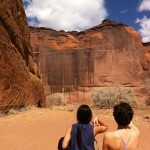 However, unlike other trips, we require a very small financial contribution from each member of the trip. We do this because we want everyone to have the chance to participate in this trip, regardless of financial situation. We realize that this is a difficult task, but all members of the spring break trip are extremely committed to raising the funds. Each year participants organize fundraisers, such as a Knock-You-Naked sale, a Coffeehouse and a raffle. The popularity has been growing over the years as a result of many positive reviews by past participants. 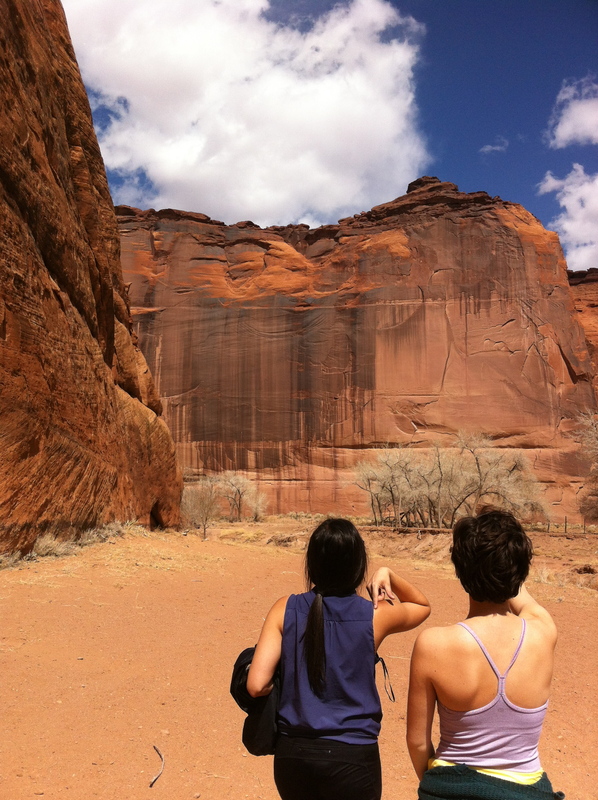 Those who have traveled to Navajo Nation during spring break have found the entire experience very rewarding and remain close with the other on the trip.